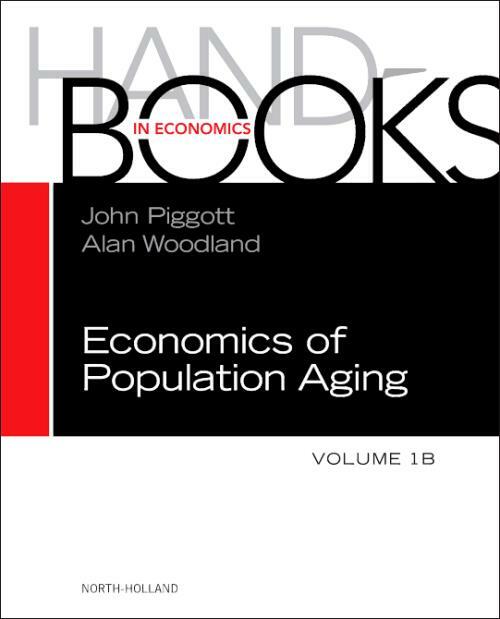 Handbook of the Economics of Population Aging, Volume 1B provides the economic literature on aging and associated subjects, presenting comprehensive portraits of both social and theoretical issues. As the second of two volumes in this series on the economics of population aging, it continues the discussion, delving deeper into topics such as the labor market and human resource issues, gerontology, history, and the sociological and political ramifications of this fascinating topic whose inception dates back to the late 1970's. This volume includes literature that has appeared in general economics journals, in various field journals in economics, especially, but not exclusively, those covering labor market and human resource issues, information from interdisciplinary social science and life science journals, and data presented in papers by economists published in journals associated with gerontology, history, sociology, political science, and demography, amongst others.